Scott Fischer was bent over his light table intently working his way through a stack of slides from previous adventures when I first went to the Madness in 1994, to a small office that was located in what West Seattleites call “the Junction.” I immediately sensed a different energy here than the offices of previous guide services I had worked for, where it seemed business was first and the spirit of adventure second. Mountain Madness' focus was clearly on sharing adventure first; a distinctly different philosophy. Scott immediately welcomed me in and before I could get an word in edge-wise he had, with his characteristic enthusiasm, envisioned me guiding the big peaks with him, developing a South America program, and us doing the Nose of El Capitan in a day. I don’t recall how all the rest of our meeting unfolded, but at the end we cranked out some pull-ups on the wall board and knocked back a beer just to seal the deal. Scott and I did manage to hone our rock skills together at the local Yosemite-like crag of nearby Index, WA and we had a route topo of The Nose hanging up at the office that we reviewed together now and again, followed with multiple pull-ups. We dreamed of a lot about big climbs and the success of MM, however sadly we did not climb any big mountains together due to a future cut short by the “Into Thin Air” tragedy. At the 11th hour Christine bought the company in late 1997. Having met Scott in the Karakoram years before, the company was familiar to her and Scott was indeed a kindred spirit she knew and respected. The change of ownership seemed natural, and with some roots; along with Chris’ similar passion for high mountains. With Chris, the company's vision would live on: to climb the highest mountains of the world with its adventurous clientele. Along with Scott, she was among the elite of high altitude climbers, and that she was a female in a male dominated sport, made her all the more notable- indeed, she had the potential to fill some big shoes! But, if a person can be said to climb for the right reasons, Chris did just that. As she ticked-off her sixth of the fourteen 8,000-meter peaks she decided to push back on the pressure of becoming the first woman in the world to reach the summit of these coveted peaks. With that she shunned the rewards and fame it would bring, but also made a choice that left MM without the figurehead that Scott was and that she was well on her way to becoming. She chose instead to step out of the limelight and to simply climb for herself, apart from business. It was in the fall of 2007 that I, along with some hardy Tibetan climbers and Chinese guide Aksu, that we retrieved Christine’s body on the slopes of the remote Genyen Peak, in a wild corner of the Sichuan Province of China. The climb that she and partner Charlie Fowler perished on, in an avalanche, was the essence of where her spirit had taken her; to climb the world’s unknown, unclimbed, and remote mountains. The places where true adventure lies. Despite these losses, the spirit lives on and I am here to say that we’re still all about adventure first! Nothing will probably ever surpass the magnetism of Everest, but I implore you to reach beyond the known and live a different sort of adventure, the one of the path less-traveled, the places where both Scott and Chris traveled. Therein lies, I believe, the vision of MM today. A vision that embodies both Chris and Scott’s and what we’ve done since, be it the Mustang trek in Nepal, climbing and trekking in the wilds of Uganda’s Ruwenzori’s, exploring the Baily Range Traverse, climbing in Colombia’s El Cocuy, or ascending 7,000-meter Pik Lenin. Few, if any, mountain guiding companies operate these trips. When I think back to my connection to these two incredible people, I certainly do not underestimate the power of persona to drive a business, but now, as in the past, it is the guide you share your adventure with and the in-country relationships we’ve developed over three decades that matter. Here is where we excel in this third generation of Madness. I am happy to be moving forward in this adventure with you. 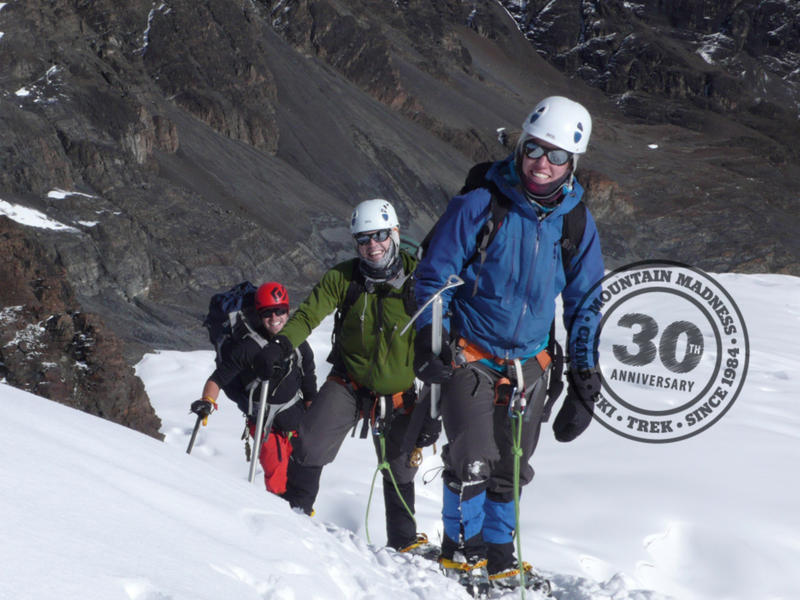 As a thanks to all of you that have joined us and those new to MM, I welcome you to join us this summer and fall in celebration of 30 years of mountain guiding, instruction, skiing, and trekking across the globe. Read below about several events we are hosting this year that will allow you to visit with the guides and business partnersof Mountain Madness that make us the most client and service-focused mountain guiding business in the industry. Thanks to all of you in helping make Mountain Madness the success it is today! 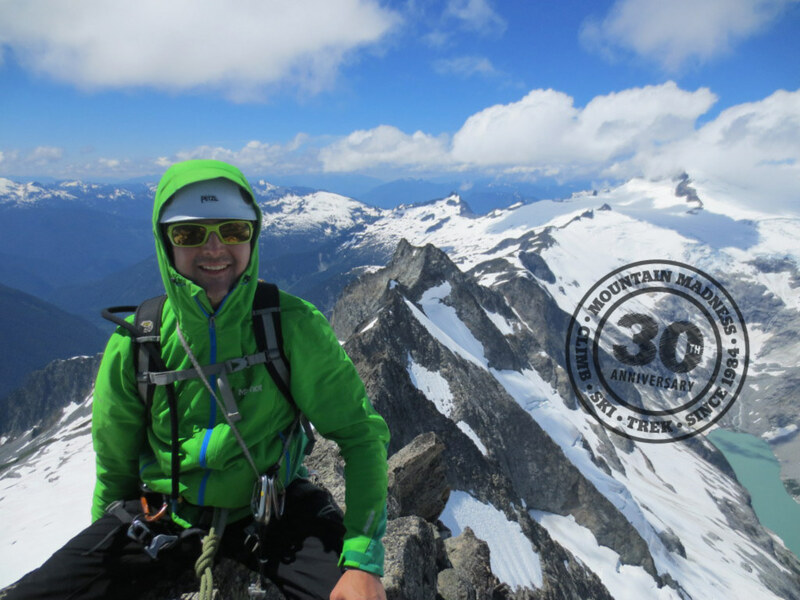 Mountain Madness 30th Anniversary Celebration! Mountain Madness would like to take this opportunity to thank clients for their continued support and join us for this event. Renowned guide and MM co-founder Wes Krause will be on hand to retell stories about the early days of Mountain Madness with Scott Fischer, and their adventures on Kilimanjaro and across the globe. Robert Birkby, author of "Mountain Madness - Scott Fischer, Mount Everest, & Life Lived on High" will be on hand telling tales. Slideshows and video presentations of Scott Fischer and MM’s second owner Christine Boskoff, who was considered the world’s premier female high altitude climber before perishing in the mountains of Tibet. There will be free clinics on rock and ice climbing, among many others presented by guides. 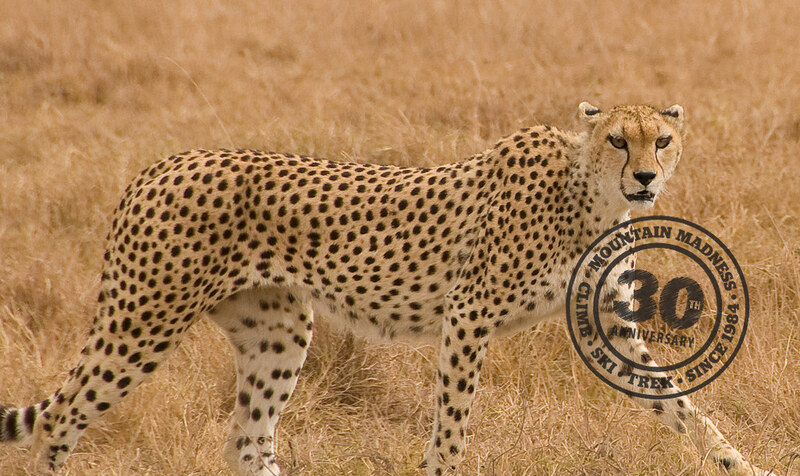 Raffles, trip discounts, gear specials and food and beer. "Guide for a day" auction - proceeds go to non-profits Mountain Madness supports. Giving back- These events will be free, however suggested donations will go to non-profits Mountain Madness supports in Nepal and Tanzania, as well as the Seattle Parks O2 program and Camp Long that provides climbing opportunities to under-served kids in the city. Shortly after completing the coveted, yet harrowing second ascent of Kilimanjaro’s Breach Icicle, Mountain Madness founders, Scott Fischer and Wes Krause, took pause. Relieved they survived the ascent of this vertical, detached pillar of ice, they also realized that they were hooked on adventure. Over the years they were chased by grizzly bears, walked among lions, rode avalanches, and made first ascents as they traveled across the globe. In 1984 Mountain Madness emerged from this partnership and the passion to share the challenge, beauty, and joy of climbing and trekking through guided trips across the globe.